You must supply a telephone number for the courier and a signature will be required at time of delivery. Yes we do. If you are outside Ireland or the UK please email us with your delivery address and we’ll provide you with a quote for delivery. 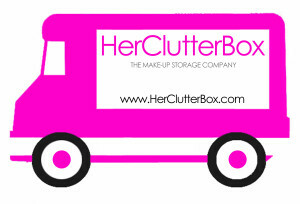 For International Deliveries please send an email to info@herclutterbox.com.